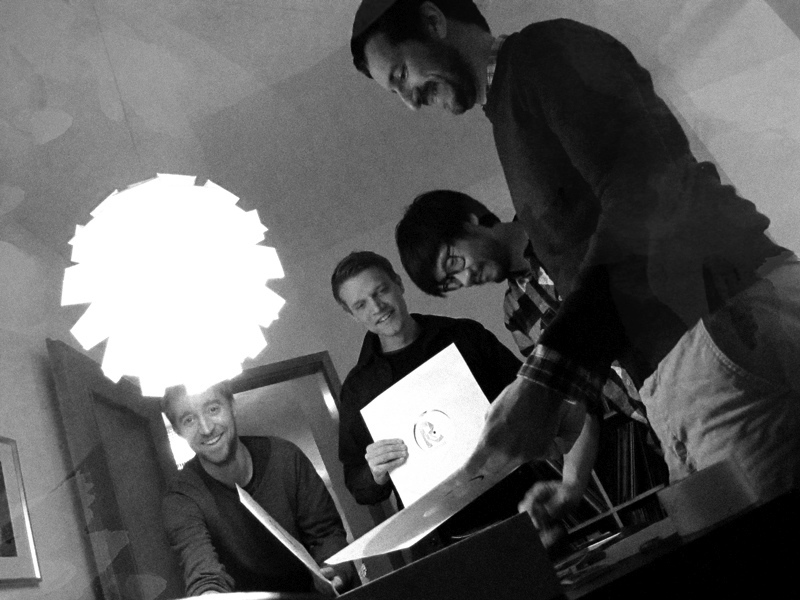 Hauke, the Kim Brown boys and Yanneck marveling at the freshly-cut Test Pressings. RTR15 is getting manufactured as we write and if everything runs well, Retreat’s first double-vinyl extravaganza will be available from the 23rd of April in all good record shops. Make sure to secure your copy with your favourite grooves merchant or better yet, you can visit our Webshop to pre-order a special version of “Treats Volume 5” which comes with an exclusive poster! There are still a couple of free dates so don’t hesitate to get in touch with David and Elie if you are interested to bring the 5-year Anniversary Tour in your club!